Gale & Laughlin, LLP, has been serving the local community and its citizens for over 100 years. Whether you have been injured in an accident, have been arrested, need help with a family-related or real estate-related legal issue, it is always better to have experience on your side. Protecting your interests requires not only deep knowledge of the law, but also an intimate familiarity with the practical considerations that go into making informed decisions about your situation. At Gale & Laughlin, LLP, our partners bring nearly 80 years of experience to representing individuals and businesses throughout New Jersey. If you need a lawyer, we can help you protect your rights. If you or a loved one has been injured in an accident, you may be entitled to financial compensation. We have recovered millions of dollars on behalf of victims in personal injury cases involving vehicle collisions, pedestrian accidents, slips and falls, and dog bites. We also have experience in cases involving medical malpractice. If you have been injured at work, we can help you recover workers’ compensation for your job-related injuries. A conviction in Municipal Court could impact your life for years to come. From traffic violations to drug offenses, judges and prosecutors throughout New Jersey take Municipal Court charges extremely seriously. Before you plead guilty, schedule a free consultation so that we can help you understand the consequences and any options you may have available. 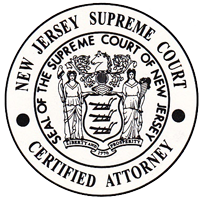 We provide experienced legal representation for divorces and other family law matters in New Jersey. When going through a divorce, it is important to work closely with an attorney who will take the time to help you address all of the complicated issues that are involved. We provide representation for annulments and domestic violence cases, as well. 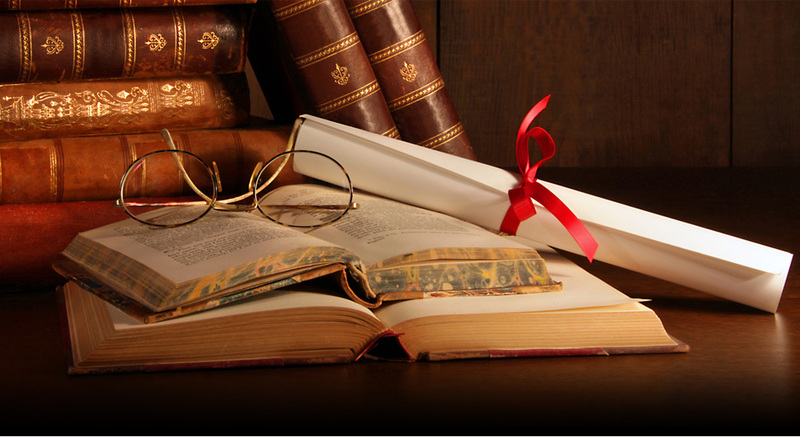 We also have decades of experience helping New Jersey residents with their estate plans. During the estate planning process, we help our clients craft carefully considered wills, health care directives, durable powers of attorney, and other necessary estate planning documents. We also provide experienced representation for residential and commercial real estate transactions. When buying, selling, or leasing a piece of real estate, it is important to make sure that you know exactly what you are agreeing to when you sign on the dotted line. If the terms of your lease or purchase agreement do not adequately protect you, we can negotiate to ensure that you receive a fair deal. We can also help you address (either proactively or reactively) any zoning and land use issues that may impact the use of your property. Why Choose Gale & Laughlin, LLP? There are numerous law firms in New Jersey, so why choose Gale & Laughlin, LLP? 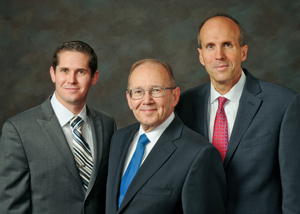 Experience – Our three attorneys have nearly 80 years of combined legal experience. 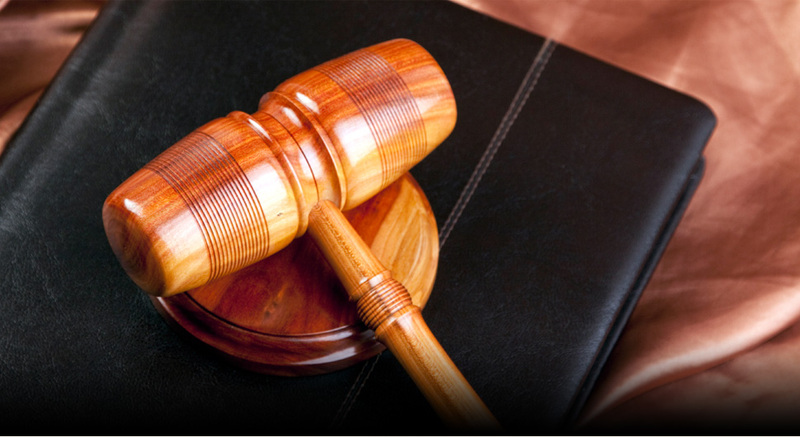 We have represented hundreds of clients in family law matters, insurance settlements, real estate contract negotiations, and civil and criminal court. Personal Attention – We are passionate about helping our clients. We believe that the best way to serve you is by getting to know you so that we can provide legal advice tailored to your unique circumstances. Full-Service Legal Representation – We maintain a broad practice that allows us to meet all of our clients’ legal needs. No matter what legal issue you may be facing or what type of help you may need, you can count on us to make sure your interests are protected. For more information about what we can do to help, feel free to contact us for an initial consultation. With offices in Hazlet, we represent individuals and businesses throughout New Jersey. To speak with one of our attorneys in confidence, call (732) 264-6000 or get in touch with us online today.